ShowFlipper is an online art studio and an artist management company. We provide emerging and amateur photographers a chance and platform to showcase and sell art and photographs online. You can sell photograph to art buyers from around the world. While you sell art online, you can participate and compete with other photographers from around the world in our Online Photography competition 2018, the SF Mega Contest. This online photo competition brings together photographers from around 53 countries to win a grand prize in cash. How To Enter This Online Photography Contest? As a photographer, you need to register wit Showflipper first. Create an account and update your profile. Next, you will have to upload all your best digital photos onto your account with proper descriptions and accurate selling price. Once your account has been verified, you automatically become a participant in the SF Mega Contest. Easy reach out to digital art and photography buyers, digital art and photography collectors, digital art and photography dealers, digital art and photography curators and digital art and photography affiliates around the world. The chance to compete with fellow digital artists and photographers from around the world. An opportunity to learn new styles and forms of digital arts and photography. Opportunity to get your digital artwork and photography skills evaluated and graded. 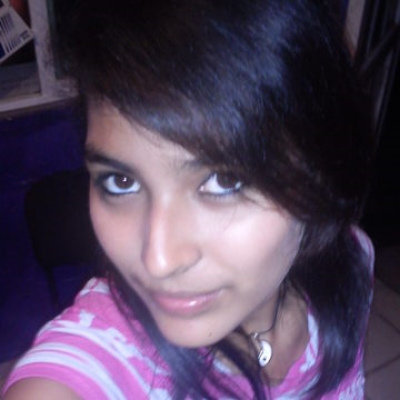 Brilliant and world famous digital art and photography critiques will evaluate your art. Collaborate with other digital artists and photographers from around the world. A chance to collaborate with other emerging and amateur digital artists and photographers from around the world. Opportunity to learn from the masters and polish your skills. Entering this online photography competition will boost your confidence. It is also about the opportunity to showcase your art to the world alongside many brilliant digital artists and photographers both experts and emerging amateurs. Online photo competitions usually get a lot of exposure online through their website, press releases and social media. These reach out to millions of people online. When digital artists and photographers update their profiles such as blogs or social media pages, it adds to the authenticity of their work and helps to develop a portfolio which further help sell artwork online. 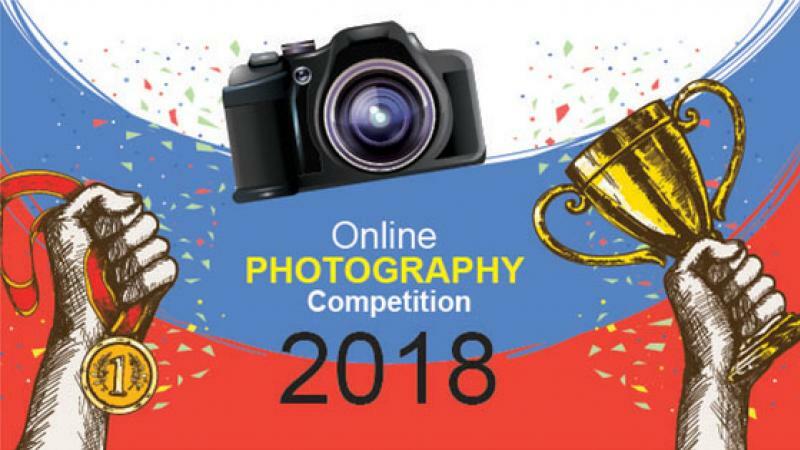 Participation in online photo competitions and contests helps photographers to pick up knowledge which improves their own style to a great extent and also expands the knowledge. Photographers can participate and send their creations online to all online photo competitions. You don\'t have to leave your home and travel anywhere ever. The entry fees for entering online photo contests are very affordable and are fixed. With expenses and travel costs increasing, the photographers do not have to bear any shipping cost. Also, it eliminates the return costs. The results of the online photo contests are published online and shared extensively. Join the SF Mega Photography Competition 2018 today and jump start your career. The SF Mega Contest is a prestigious online global contest. Photographers from all over the world compete for a grand prize.